Sophie Drouin Rousseau graduated from the Université du Québec à Trois-Rivières with a B.A. in psychology, where she now completes a Ph.D. in psychology under the supervision of the professors Claude Fernet and Stéphanie Austin. Her research interests lie at the intersection of human resource management and organizational behaviour, and more particularly on the effects of human resource (HR) practices on employees optimal functioning, including motivation, engagement, and well-being at work. She wants to bring a new understanding of these notions by using multivariate statistics such as person-centered analysis, more specifically latent profile analysis. 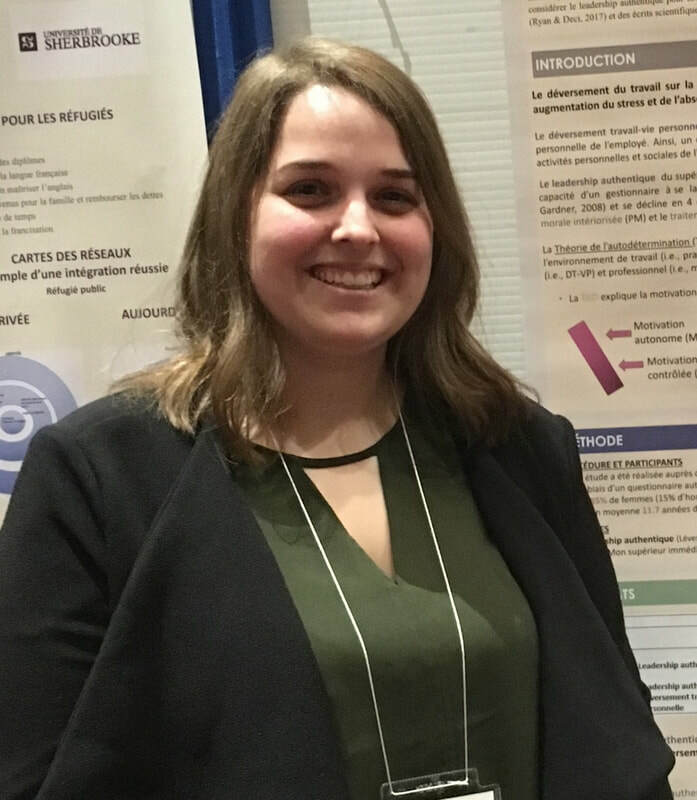 She joined the Substantive-Methodological Synergy Research Laboratory in January 2019 as part of a research internship.